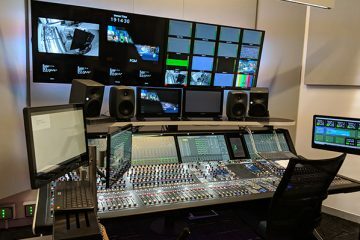 For some time now the industry has been looking for the next mainstay in monitor technology as was evident by the active discussion about OLED technology at the recent SMPTE Post NAB Bash. 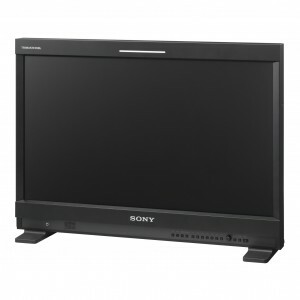 Following that thread SMPTE Australia and Sony Australia would like to invite you to a monitor technology shoot-out with Sony CRT, LCD and OLED displays side by side (how black is your black). 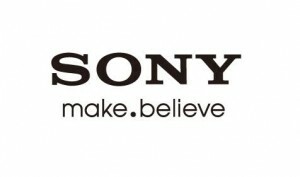 If you have Sony SR material and would like to see how it compares, please bring it along. Don’t forget that SMPTE11 Conference and Exhibition is just around the corner (have you registered yet). To submit a paper, session or panel idea for consideration, please register with EDAS, and then follow the prompts. Click here to access the SMPTE11 conference registration. Read the Call for Papers document which you can download from here.